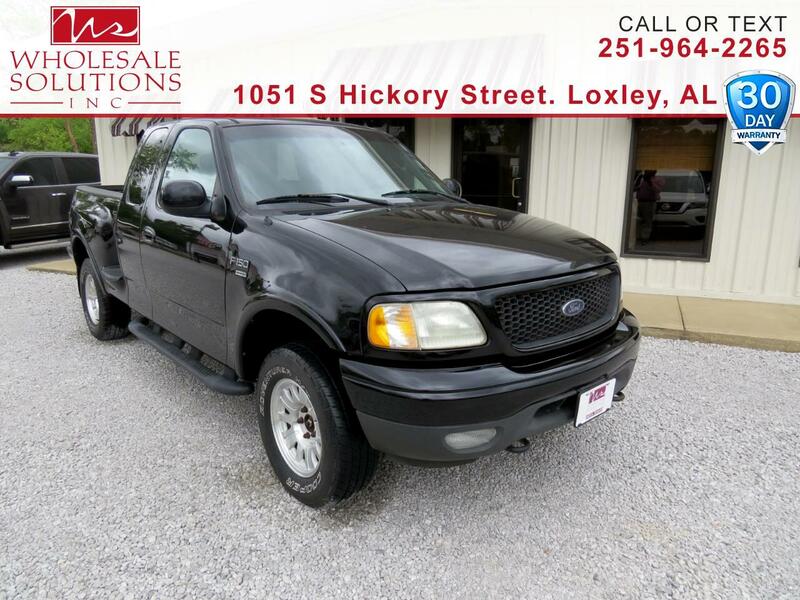 Used 2003 Ford F-150 4WD SuperCab 145" XLT for Sale in Loxley AL 36551 Wholesale Solutions Inc. Recent Arrival! 4-Wheel ABS/4-Wheel Disc Brakes, ABS brakes, Alloy wheels, Compass, Fog Lamps, Illuminated entry, Remote Keyless Entry, Remote keyless entry. Priced below KBB Fair Purchase Price! Clean CARFAX.